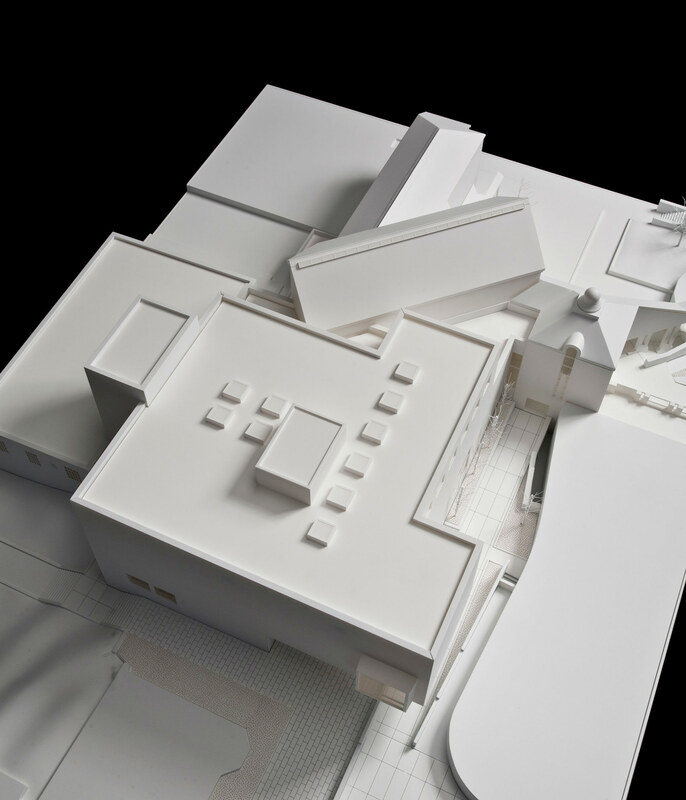 In a moment of deep irony, Tod Williams and Billie Tsien are in the center of another demolition controversy, this time—some allege—as the perpetrators. 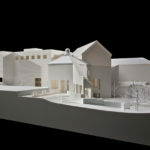 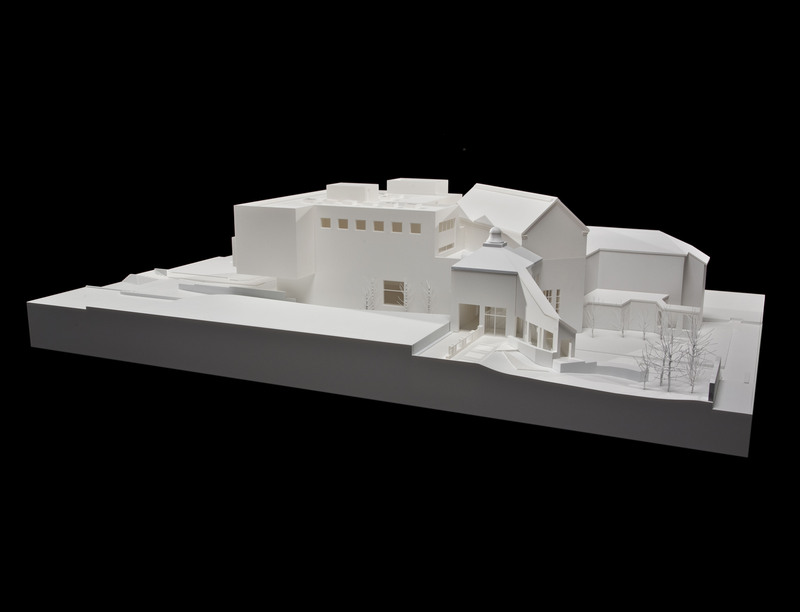 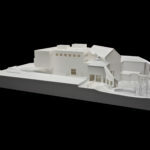 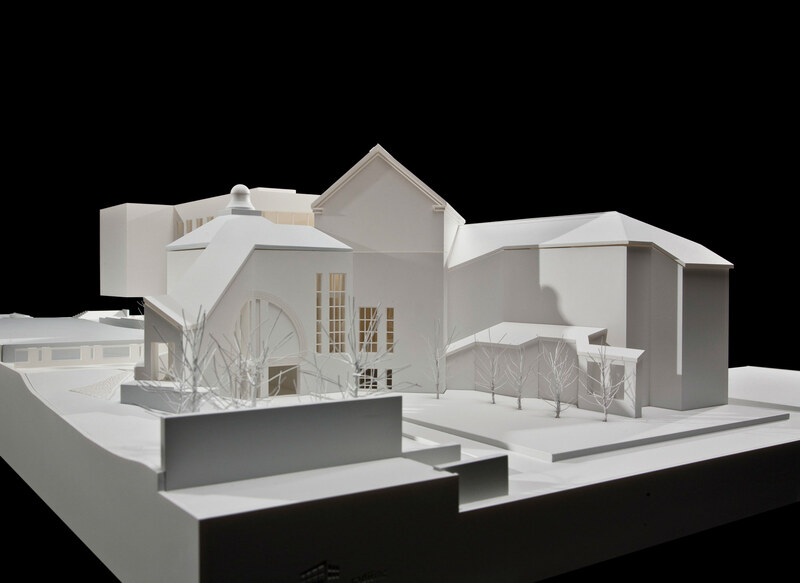 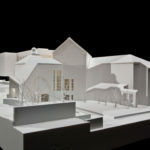 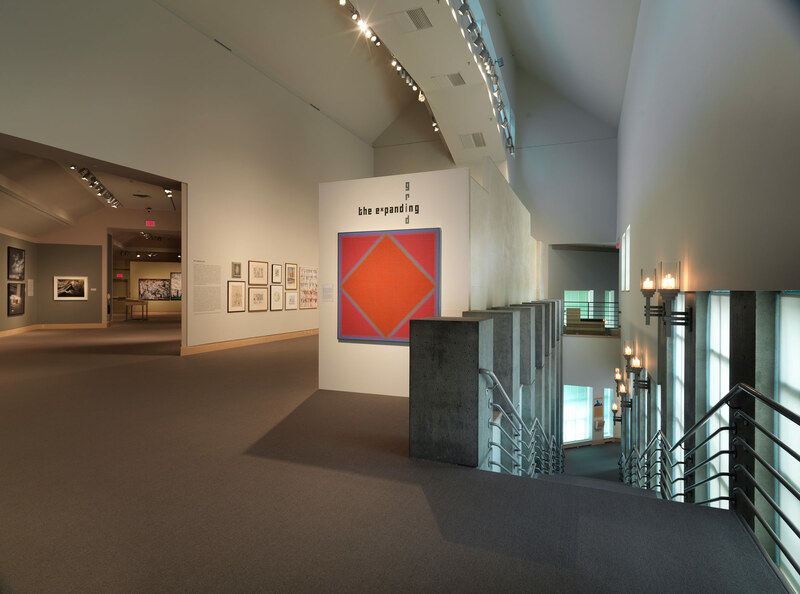 Their Folk Art Museum fell to MoMA’s wrecking ball in 2014, prompting a massive national debate, while two more of their projects face uncertain futures: The pavilion for Hurricane Sandy victims in Highlands, New Jersey, and the Mattin Center at Johns Hopkins University. 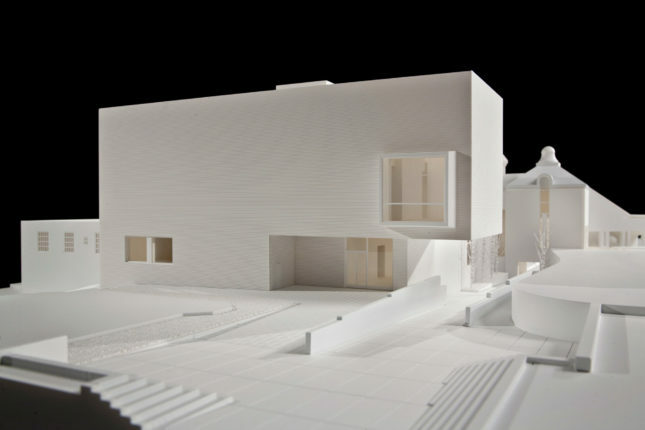 Now, the pair is helming a project that would raze—but also renovate and preserve—parts of the Charles Moore-designed Hood Museum of Art at Dartmouth College. Charles Moore and Chad Floyd of Centerbrook Architects and Planners—a firm that Moore founded in 1975—designed the building in 1985. 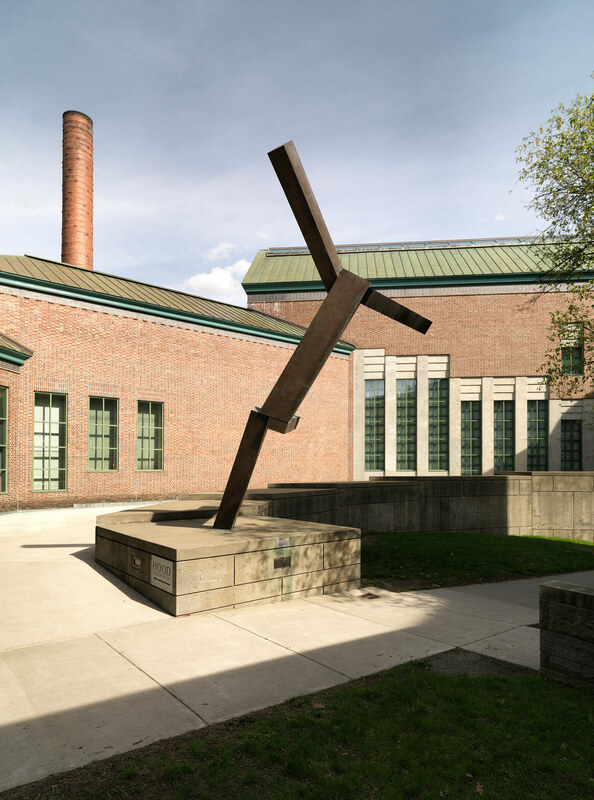 The 40,000-square-foot structure is restrained compared to some of Moore’s other works: Tucked away between an 1884 red brick library and a 1962 modernist performance center, it’s a series of rectangular brick volumes with slanted copper-clad roofs. 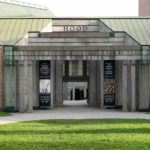 The most prominent exterior features are its exposed concrete gateway, which faces the Dartmouth campus, and a small cupola atop the rear of the museum. 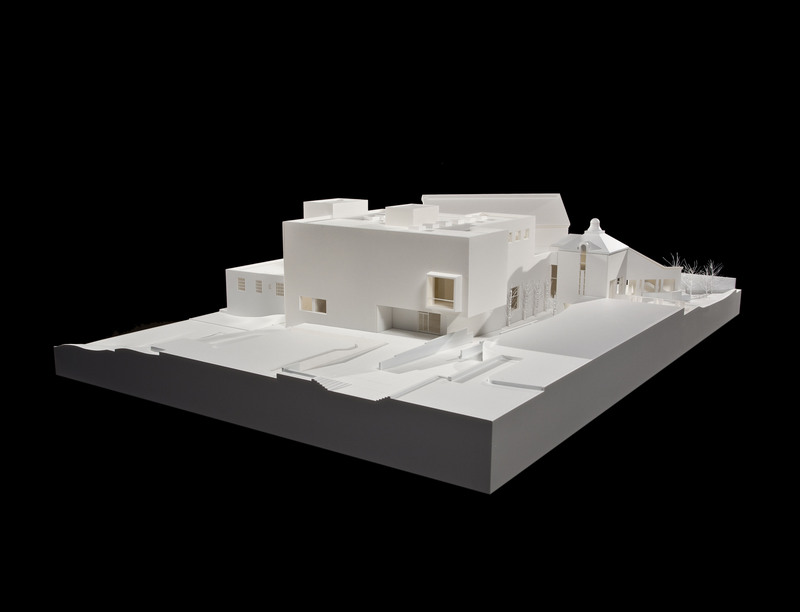 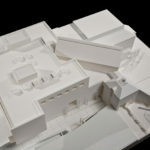 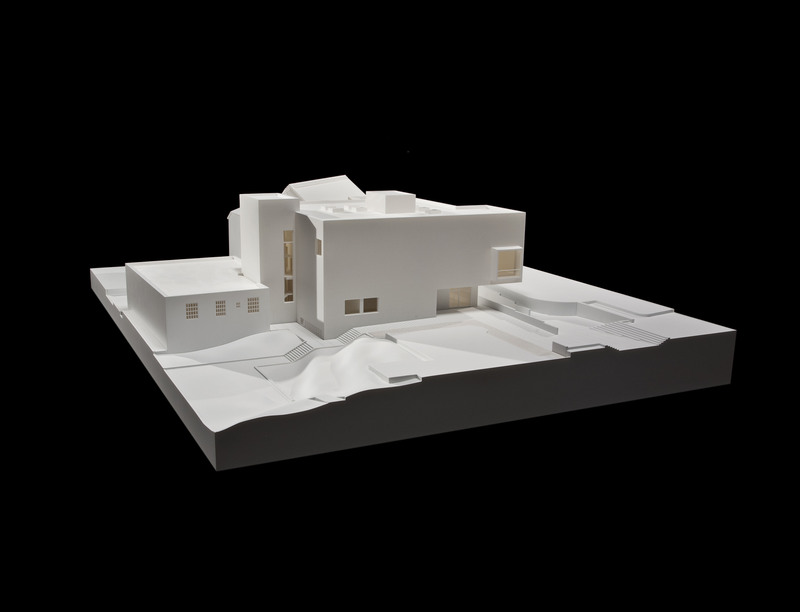 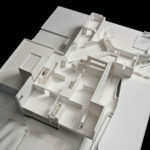 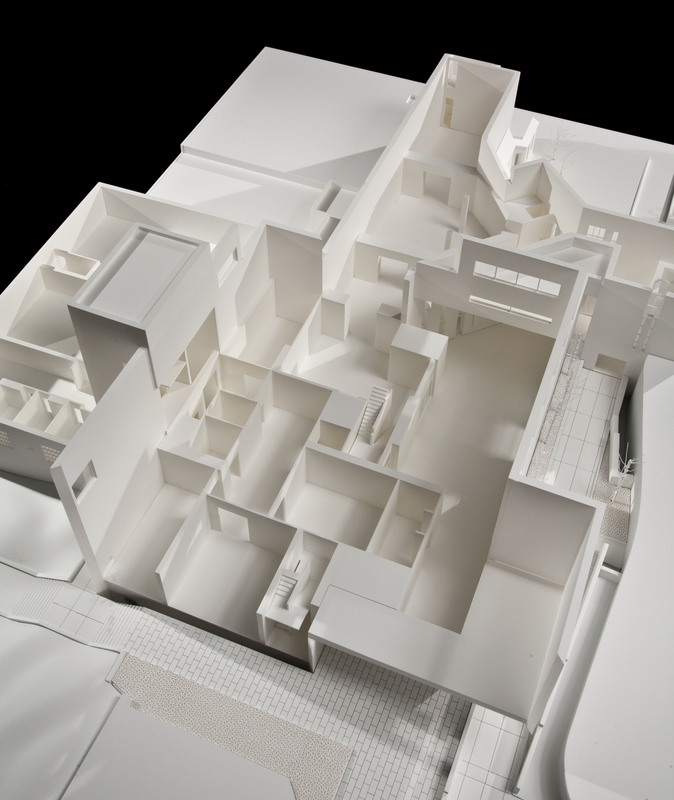 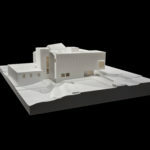 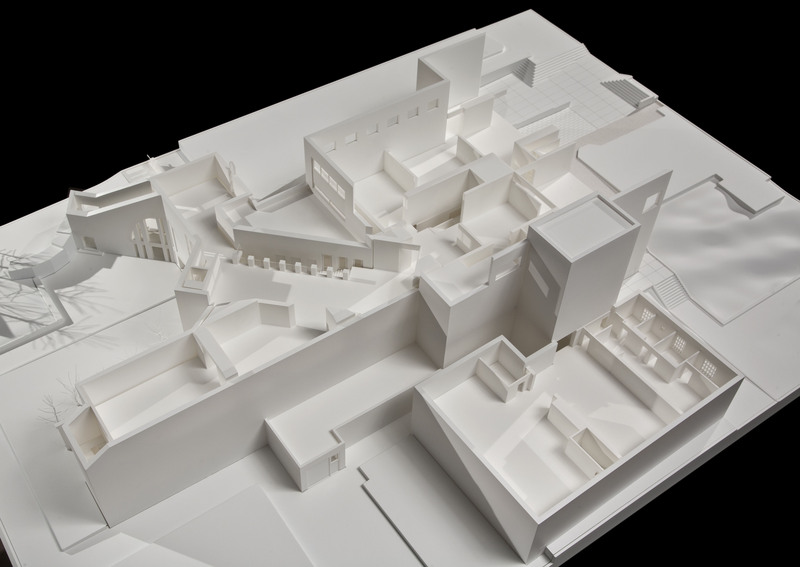 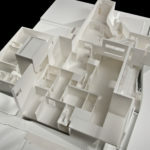 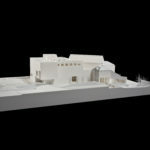 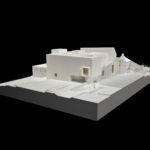 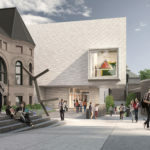 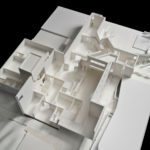 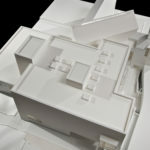 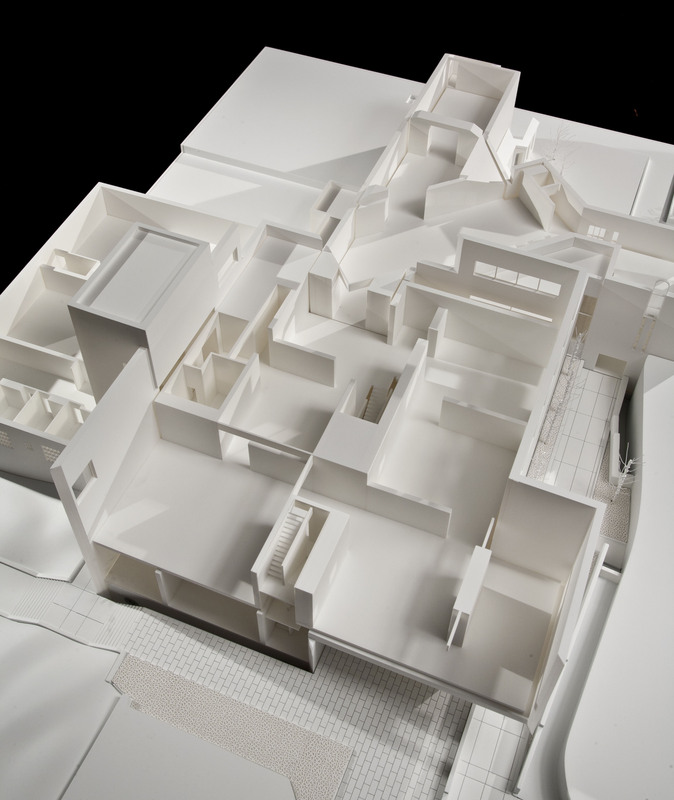 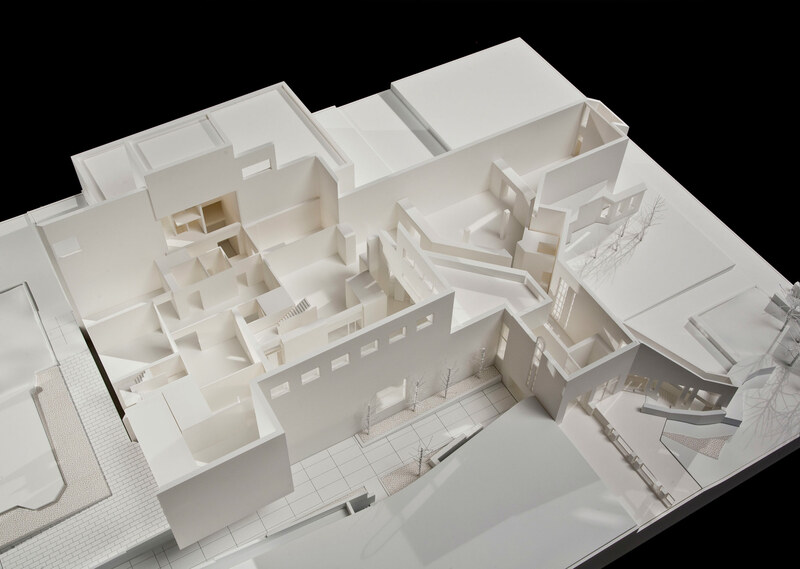 As part of the plan Dartmouth and Williams and Tsien are implementing, the gateway, the museum offices, and one Moore gallery would be destroyed, and a courtyard adjacent to the museum would be filled with new construction. 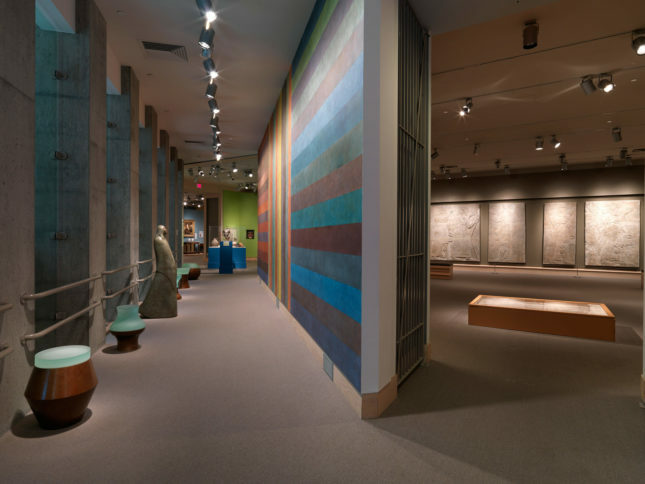 Kevin Keim, director of the Charles Moore Foundation, said that the Hood is Moore’s most important museums and among the top ten projects of his career. 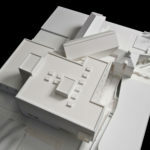 Hood Museum of Art director John Stomberg explained that the Moore building has acute architectural and programmatic failings that necessitated the expansion. 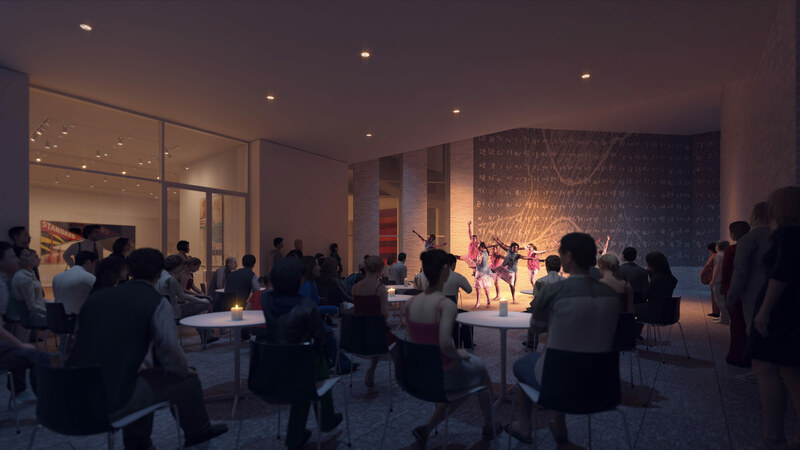 “We have leaks, mold, vapor, and heat loss…some structural issues,” he said. 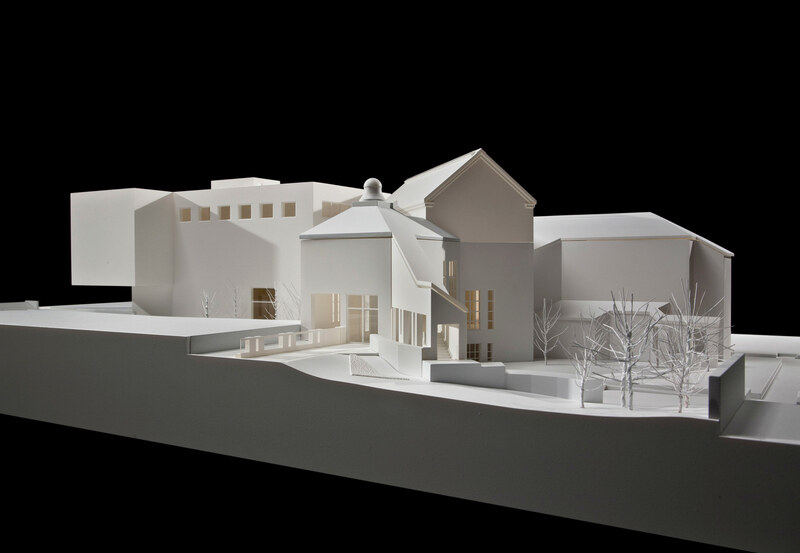 To cope with snow and ice falling off of its strongly angled roofs, Dartmouth builds snow sheds along surrounding paths in the winter. Stomberg said that Hood, a teaching museum geared toward putting undergrads in contact with art, has drastically different needs since it was built in 1985. 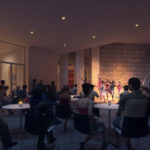 Three new “object-study classrooms,” designed for “the direct study of original works,” along with a new flexible-use atrium and 50 percent more gallery space, will take the place of the demolished sections and the courtyard. 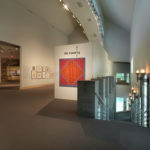 As for the remaining Moore galleries, Stomberg said: “We’re spending so much time and energy painstakingly renovating [them].” One aspect of the redesign, said Stomberg, will actually help realize an original aspect of the Moore building: The original museum’s grand staircase was topped with skylights that were left closed to preserve the artwork. 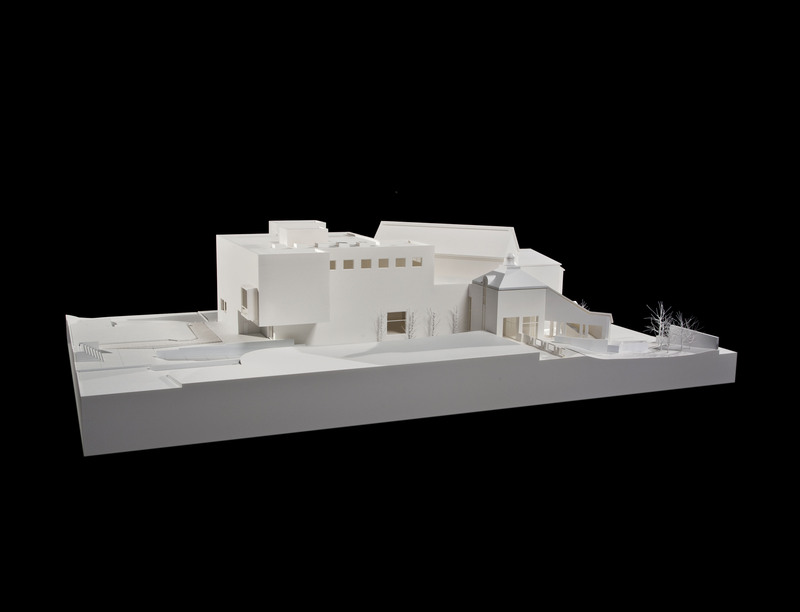 Those skylights, covered by the new Williams and Tsien addition above, will become illuminated lightboxes. 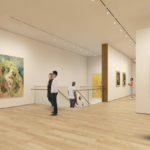 “This is something Tod and Billie are very proud of; restoring the experience of ascending a Charles Moore staircase with the pacing of the fenestration just the way he had originally intended,” Stomberg said. 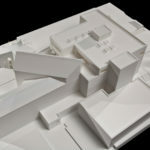 It may be the destruction of the gateway that has been the most polarizing. 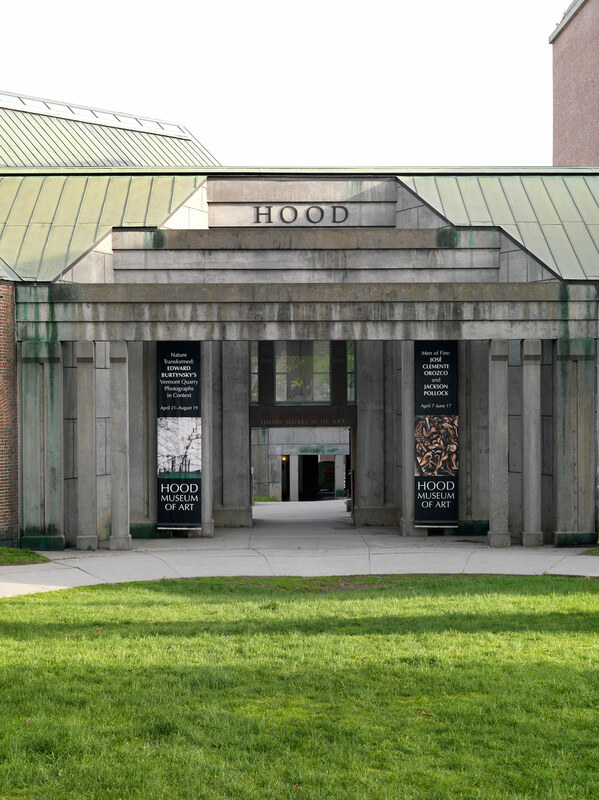 Inscribed simply with the word ‘HOOD,’ it connects the museum to the adjacent library and performance center. 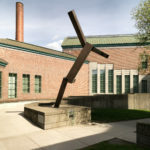 It’s also an opening for a walking path that runs through the museum courtyard and connects campus to the southern part of Hanover. 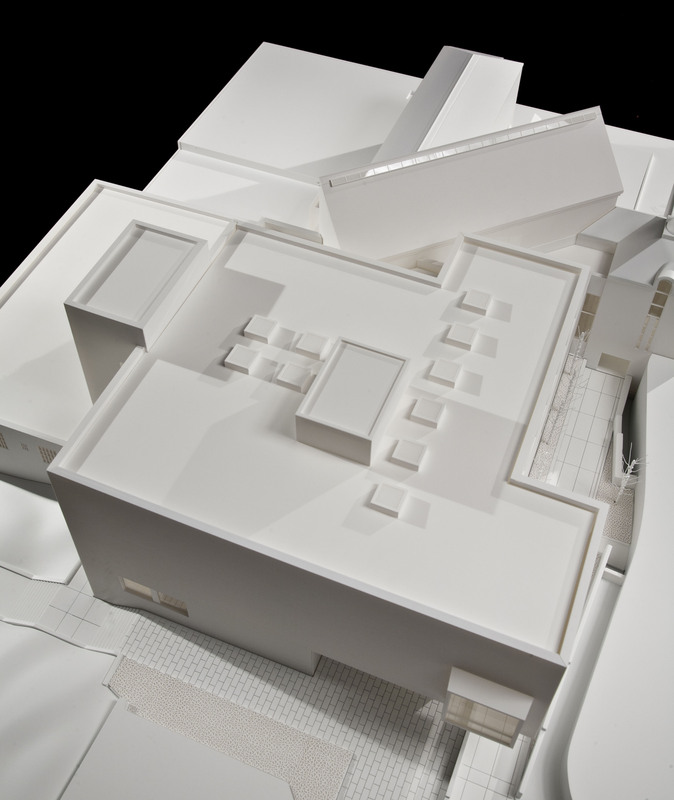 However, the museum’s actual entrance is tucked away in the corner of the courtyard. 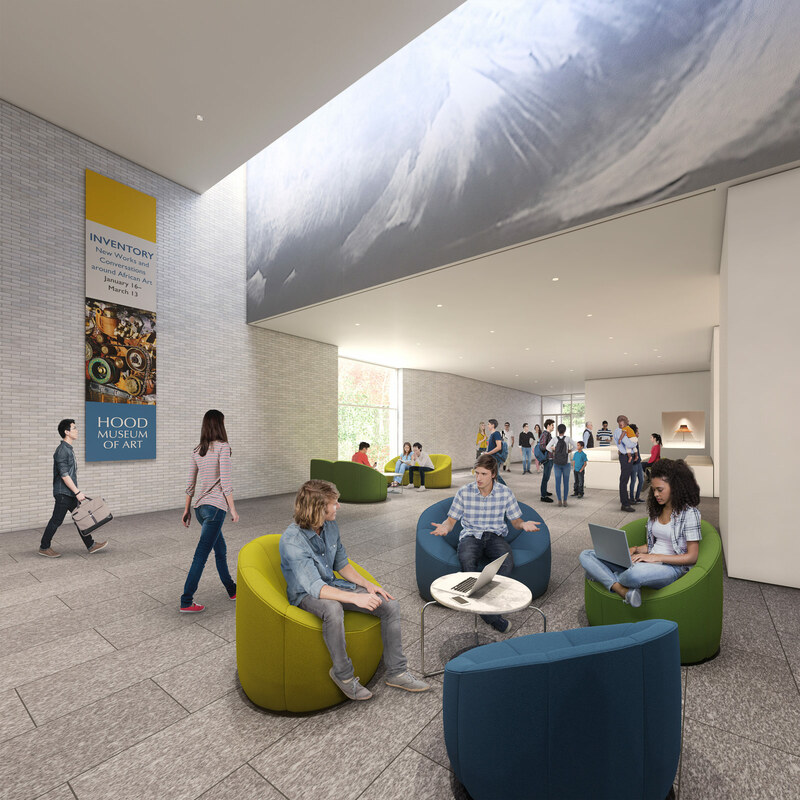 While students will always find the museum, “that entrance has to tell the community that they’re welcome too. It hasn’t really done that,” said Stomberg. 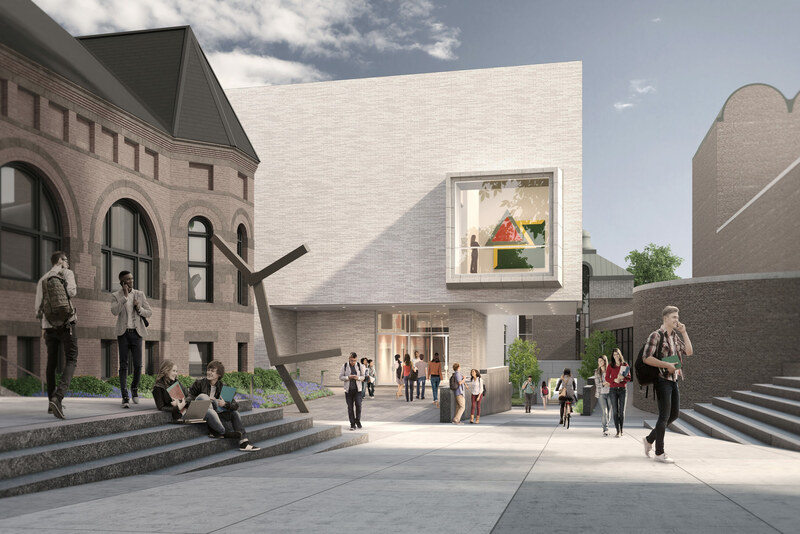 The new museum entrance, which will take the place of the gateway, will create a prominent facade facing campus and the main road that runs through it. The courtyard’s pathway will be enlarged and straightened.